It was bound to happen soon. 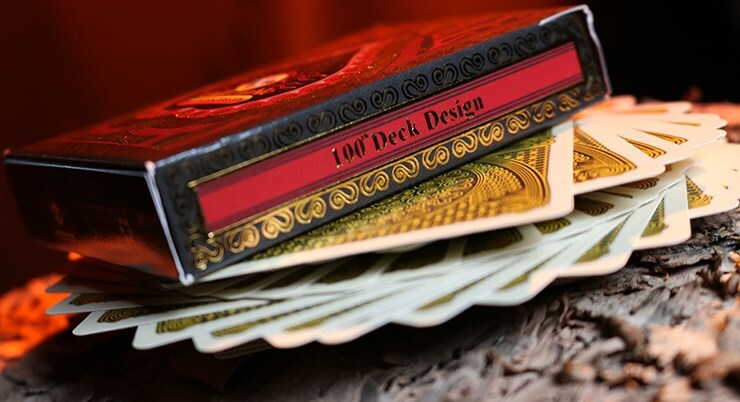 Collectable Playing Cards has just released the CPC 100th Deck! That's 100 custom decks over the past 5 years! 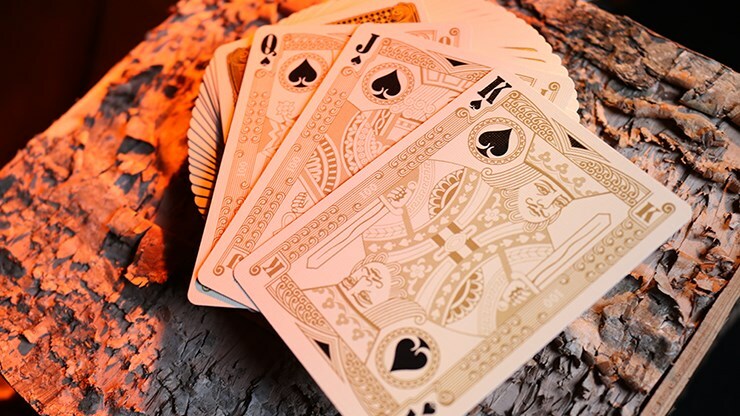 And of course, this celebratory deck is something special to behold! The tuck case starts the show by presenting a level of embossing you'll have to see to believe and showing off its beautiful gold-foil accents and numbered seal. 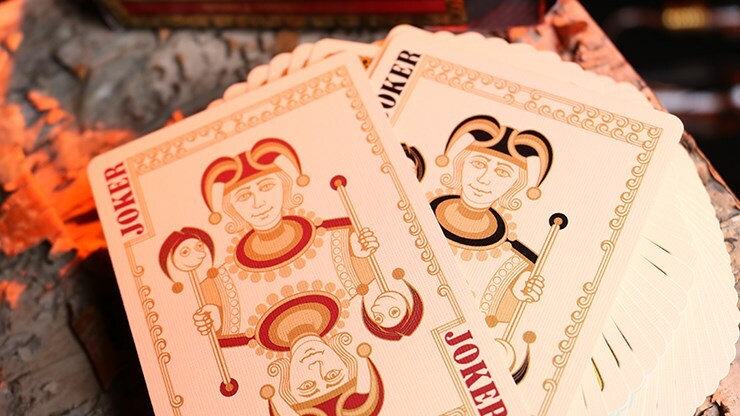 The cards themselves were printed by the USPCC with an Air-Cushion finish. 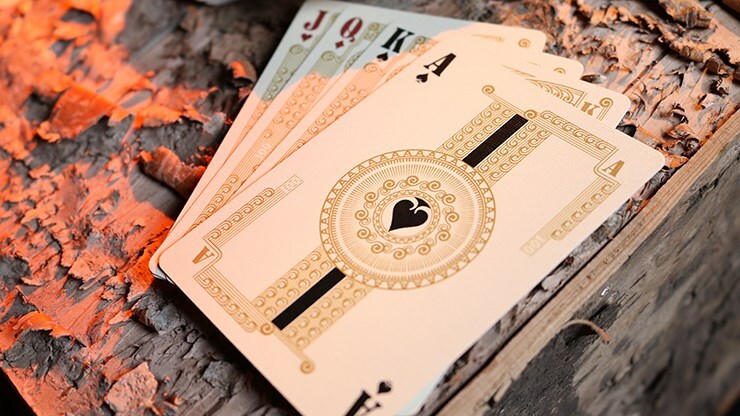 The faces are 100% custom, featuring a light gold backdrop that ties together the elegance of the deck. 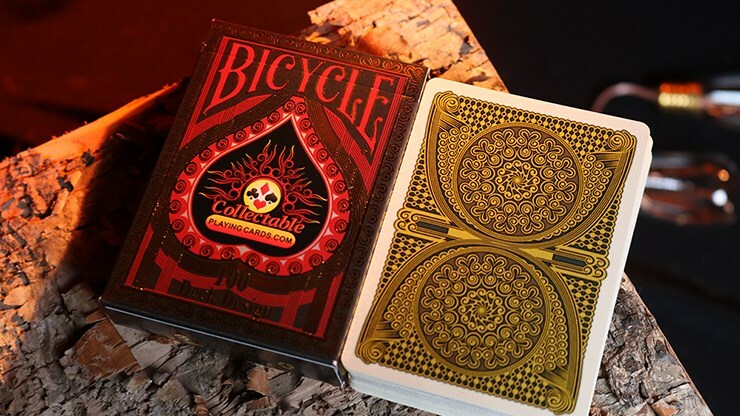 The card backs will WOW you with their metallic gold inks and stunning design. 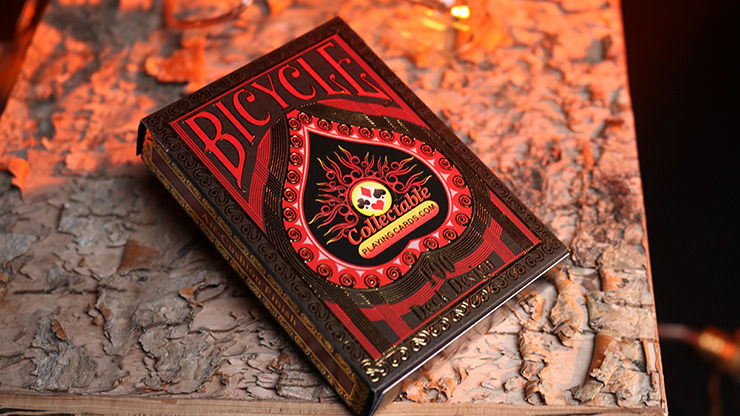 But only 2,700 decks were printed, so buy your decks before they are gone!